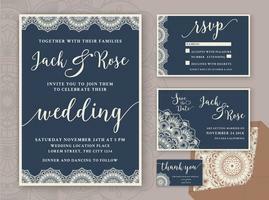 Wedding invitation or greeting card with vintage ornaments. 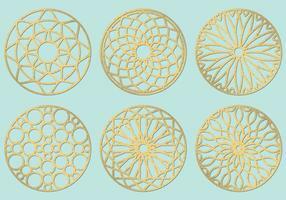 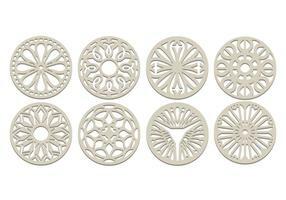 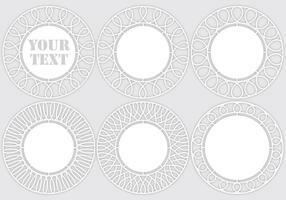 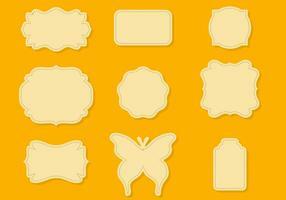 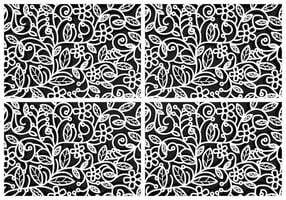 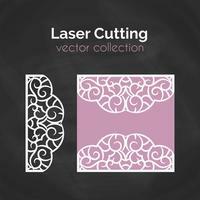 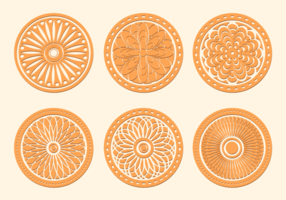 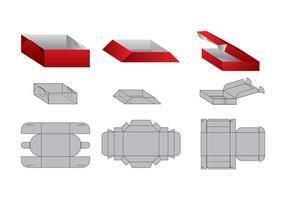 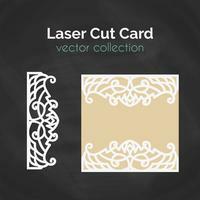 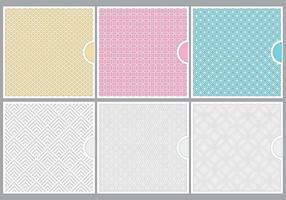 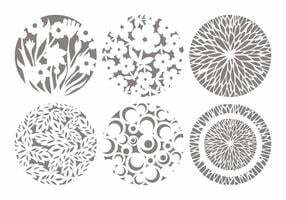 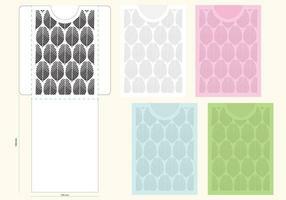 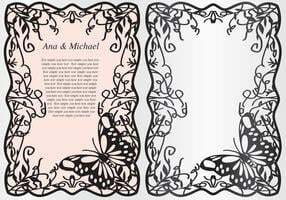 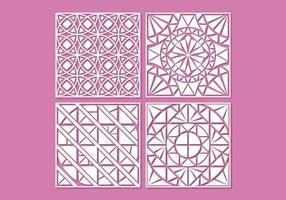 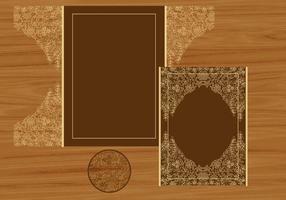 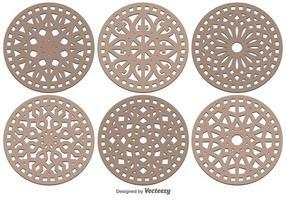 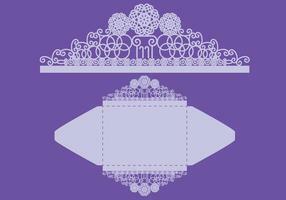 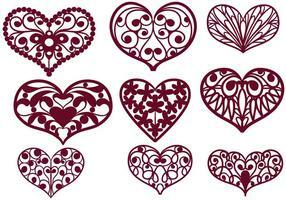 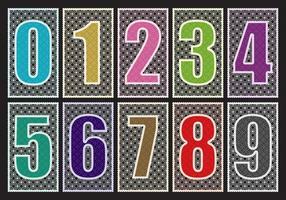 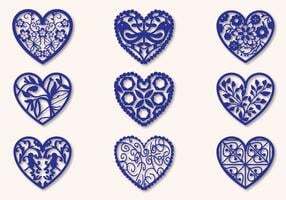 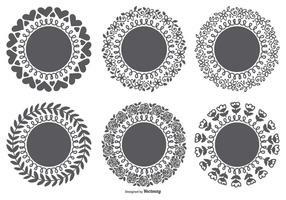 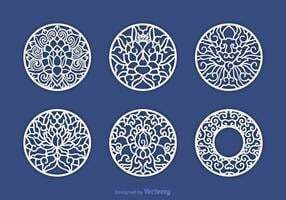 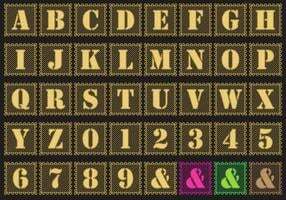 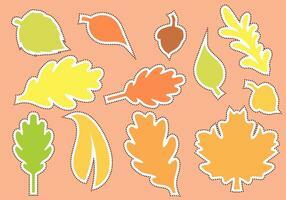 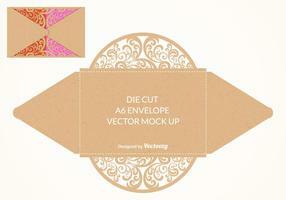 lace envelope paper template. 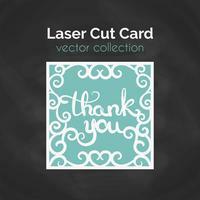 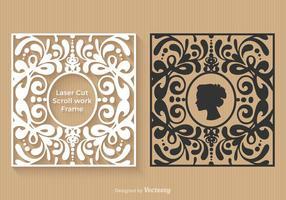 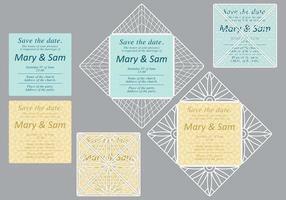 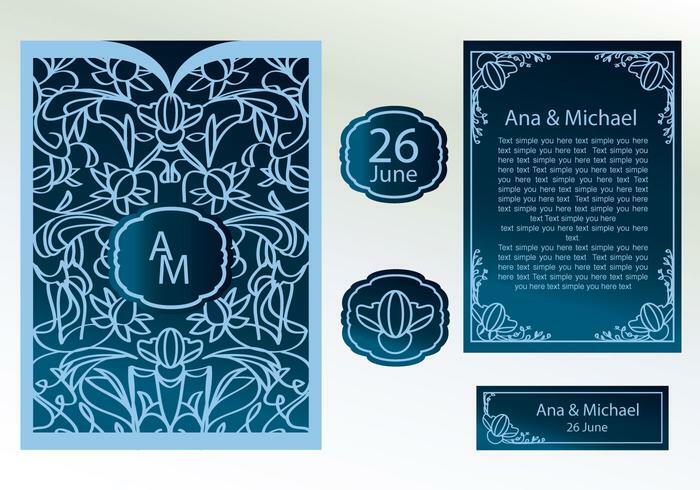 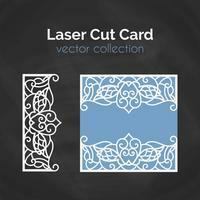 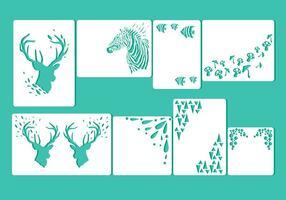 This is a proposal for wedding invitation envelope model of laser cutting, in blue and transparent background.